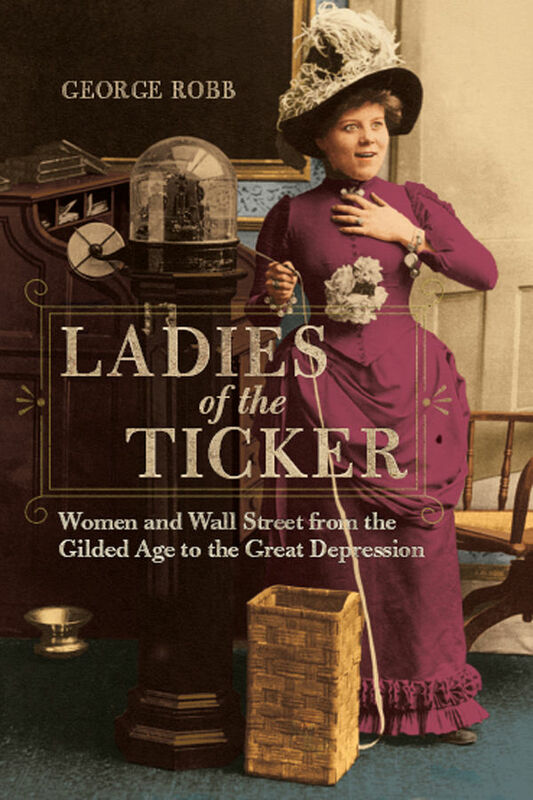 Join MoMath and George Robb, author of Ladies of the Ticker: Women and Wall Street from the Gilded Age to the Great Depression for a fireside chat about his new book, sponsored by OppenheimerFunds in honor of International Women’s Day. About the book: Long overlooked in histories of finance, women nevertheless played an essential role even as their presence sparked ongoing controversy. Hetty Green's golden touch brought her millions, but she outraged critics with her rejection of domesticity. Progressives like Victoria Woodhull, meanwhile, saw financial acumen as more important for women than the vote. George Robb's pioneering study sheds light on the financial methods, accomplishments, and careers of three generations of women who blazed new trails while sparking public outcry over their unsuitability for the predatory rough-and-tumble of market capitalism. Entertaining and vivid with details, Ladies of the Ticker sheds light on the trailblazers who transformed Wall Street into a place for women.